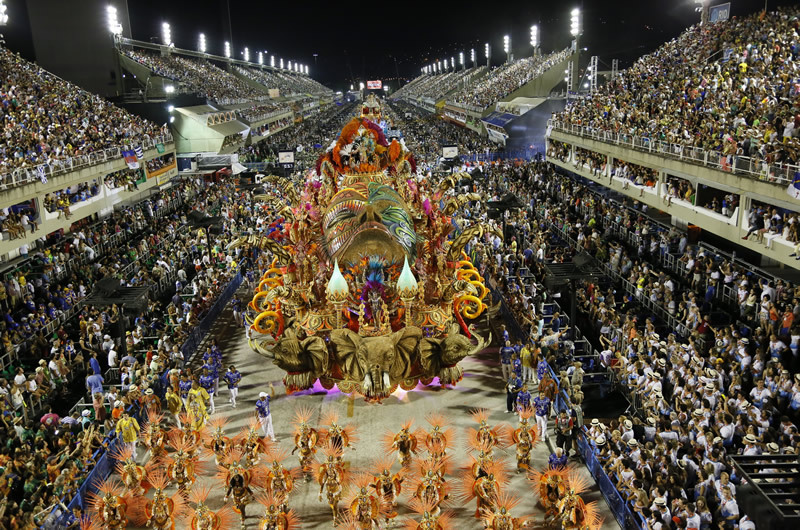 Below, find the schedule for the Rio Carnival 2019 Sambadrome Parades. 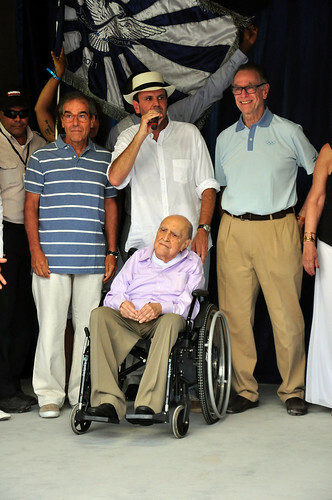 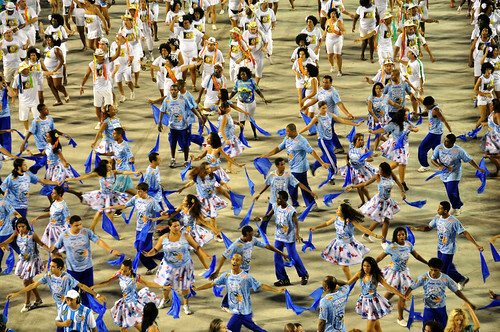 The Special Group Parades will take place on Carnival Sunday and Carnival Monday of the 2019 Rio Carnival. 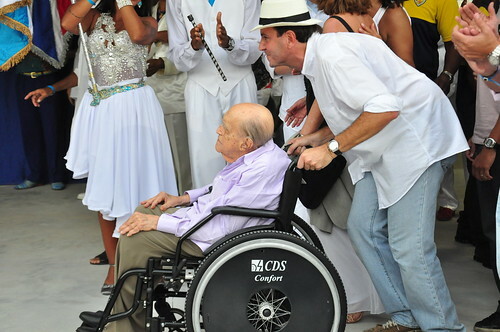 Access Group will parade down the Sambadrome on Carnival Friday and Saturday. 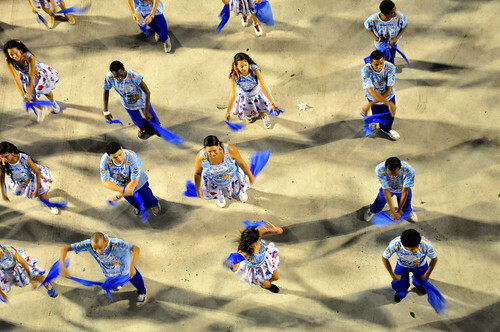 Samba School parade start times are approximate. 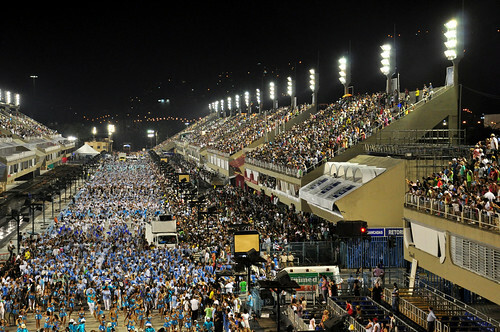 The parade order for Special Group nights has been announced by LIESA, the organizing league of Special Group Samba Schools. 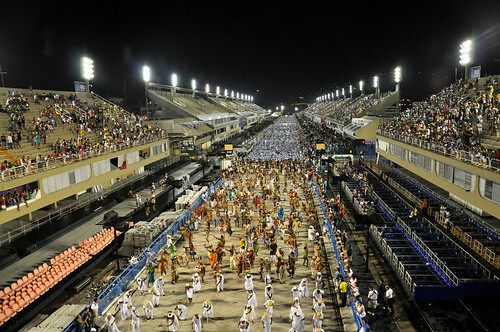 The order for Access Group parades is announced by LIERJ, the governing body for Access Groups. 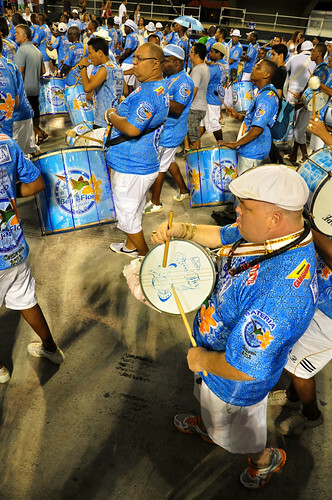 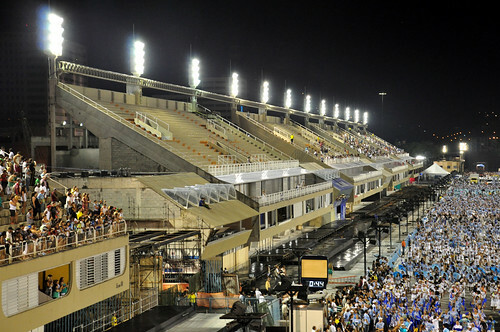 On Special Group parade nights the Sambadrome fills to capacity with spirited fans who have long awaited the return of their favorite samba schools. 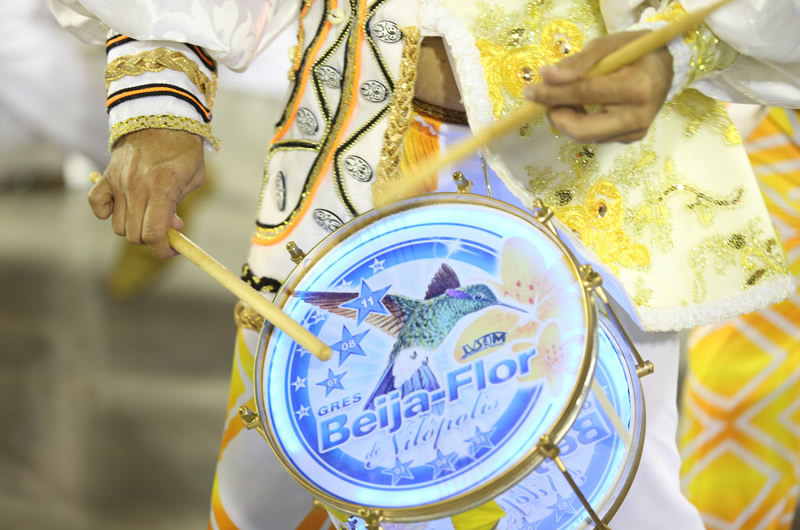 This is the most prestigious league of Samba Schools and it shows in the electrifying atmosphere and the sensational floats, ornate and elaborate costumes and dazzling performances of song, rhythm and dance. 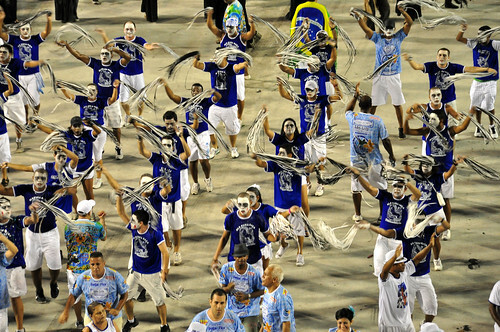 Access Group Sambadrome Parades are equally equally breathtaking spectacles and are equally as impressive as Special Group parades. 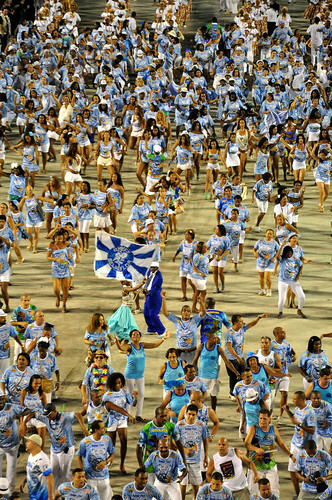 The crowds go wild as once again the Sambadrome to capacity and the Access Group Samba Schools put it all on the line to prove that they are parading on the wrong night; that they belong in next year’s Special Group parades. 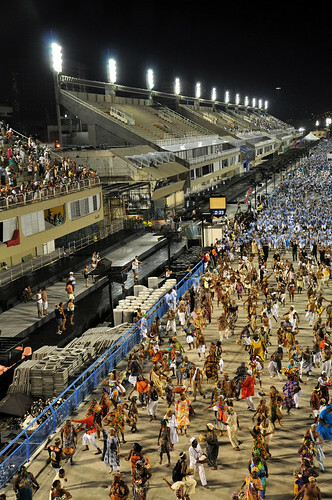 The top six Samba Schools of the Special Group are invited back to the Sambadrome on Saturday for the Champion’s Parade. 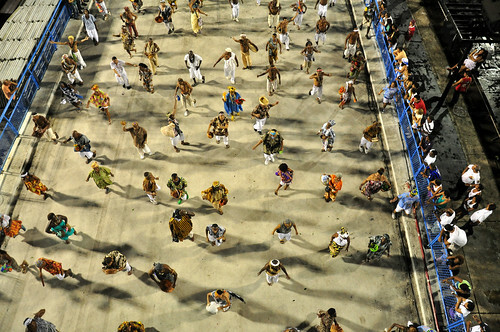 This parade is a favorite among cariocas (Rio de Janeiro locals) and you’ll feel at home witnessing the parade among your new friends.The Champion’s Parade is a night full of emotion and fun. 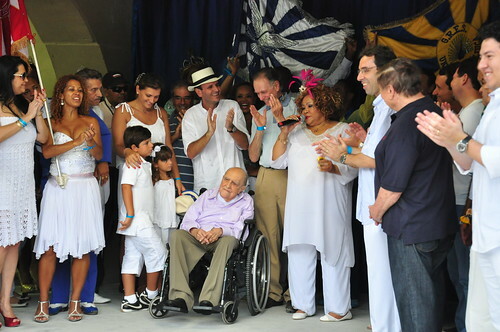 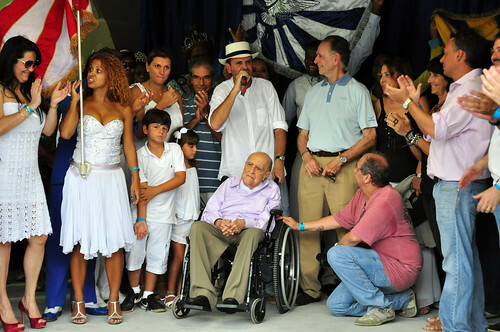 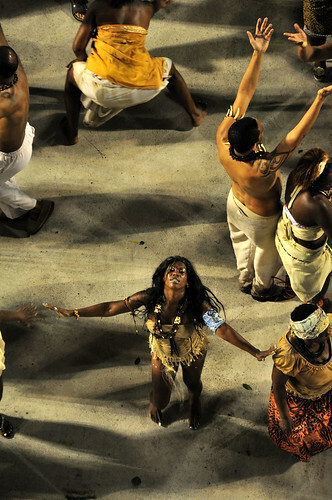 The intensity of the competition has passed with the judging phase of Rio Carnival long gone. 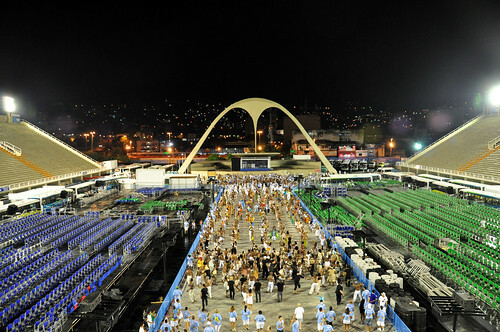 This is the night where the creme de la creme of Rio de Janeiro’s Samba Schools march proud in triumph, making everyone wonder what’s in store for next year’s Special Group Sambadrome Parades.